Santa Claus isn’t the only one who should be making a list and checking it twice. As we approach the holiday season and the end of yet another year, it can be tempting to put off financial decisions until next January. 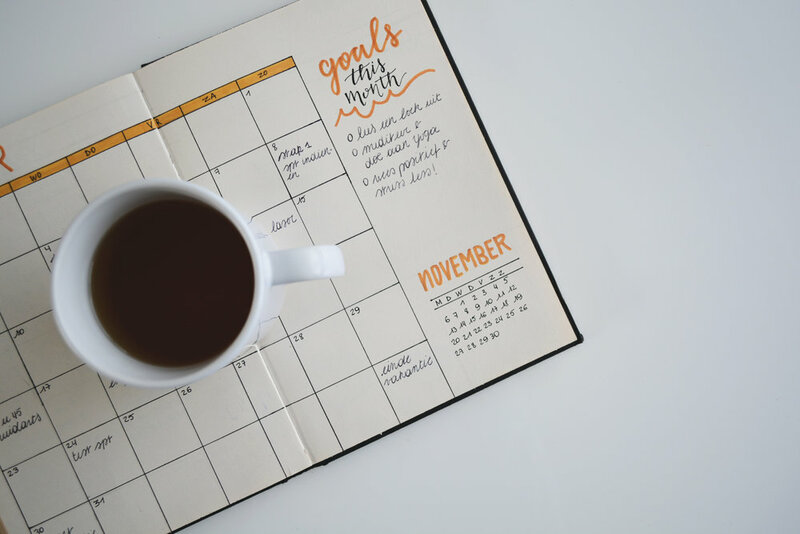 Before you get caught up in the hectic year-end bustle, review your finances to determine whether you’re on track to meet the financial goals you set out to accomplish this year. Here is a checklist to simplify your planning. Consult with your CPA or tax advisor to estimate how much you may owe for 2018. Review your last paystub to see how much you have paid so far year-to-date in taxes. Also, double-check every line item on your paystub to make sure your employer is withholding the correct amount and paying you correctly. If you may owe more than anticipated, consider contributing more to your tax deferred retirement accounts to reduce your income tax liability. Contribution limit: $5,500. If you are age 50 or older, you can contribute an additional $1,000. Keep in mind that the total contribution to your Traditional and Roth IRAs combined cannot exceed $5,500. Contribution limit: $18,500. If you are 50 or older, you can contribute an additional $6,000. Contribution limit: $12,500. If you are 50 or older, you can contribute an additional $3,000. Deadline: April 15, 2019. Contributions for a given tax year can be made up to the final tax filing date, including extensions. Contribution limit: Contributions are limited to the lesser of 25% compensation or $55,000. How much do you have saved so far in your emergency savings account, investment accounts, and retirement accounts? Is the balance where you want it to be or do you need to contribute more to meet your annual savings goal in each type of account? You can download a report from your checking and credit card accounts that summarize your total spending year-to-date. Is it within or over the budget you established for the year? This should help you set a clear budget for your holiday spending. That includes gifts, holiday parties, holiday event and entertainment fees, etc. Lastly, if travel is a large part of your annual budget, now is a great time to start planning and mapping out your travel for 2019. Many airlines and hotels offer deals and discounted packages from now until after the New Year. It’s never too early to start planning for the new year ahead. It may seem comfortably far away, but time passes quickly. Before you set out to do your holiday shopping this year, invest in yourself first.